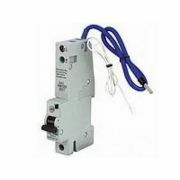 Need to replace a Wylex MCB or a Wylex RCBO? 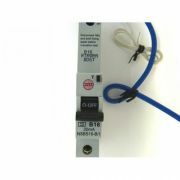 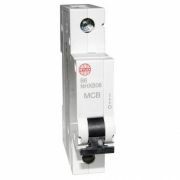 Here you'll find our whole range of Wylex MCBs and Wylex RCBOs, all available to buy online - we stock the entire range from the UK's most popular consumer unit manufacturer.  So if you can't find the product you're looking for online, then just get in touch with us on 0800 970 0966 where one of our expert staff will be able to point you in the right direction. 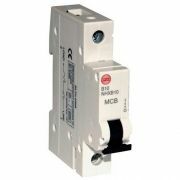 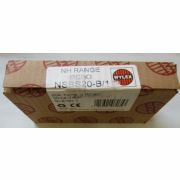 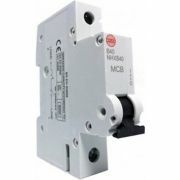 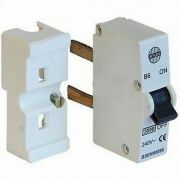 Within this category you'll also find our range of Wylex Plug In MCB products, an ever popular consumer unit accessory. 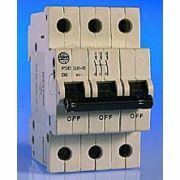 Replacement MCBs and RCBOs for a huge range of Wylex consumer units - we provide a one year guarantee on all of these products as standard - and remember that we offer Free Delivery on orders over £49.